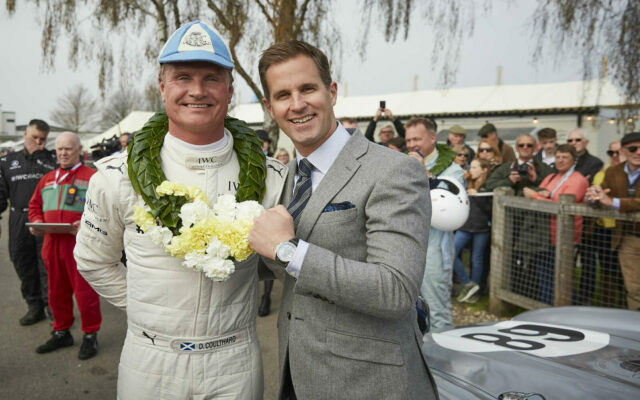 It was a good weekend for Swiss watch brand IWC Schaffhausen – its motorsport team took first place in the Tony Gaze Trophy at the Goodwood Members’ Meeting in the UK. 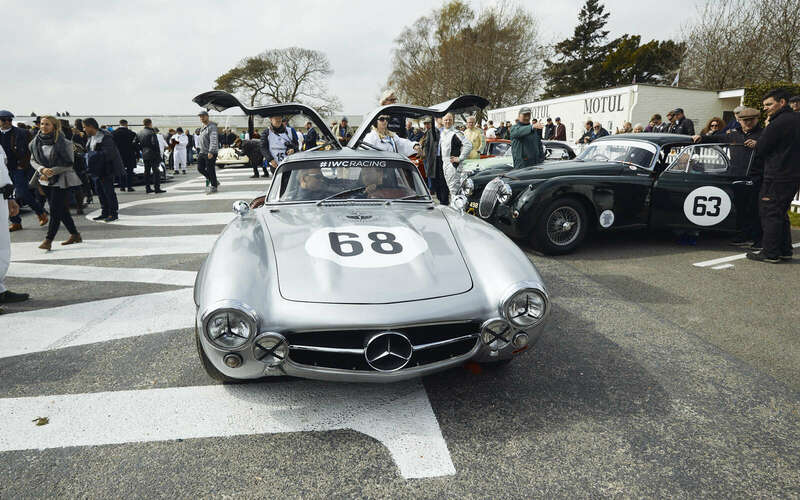 Former F1 star and IWC brand ambassador David Coulthard raced to victory in a Mercedes-Benz 300 SL ‘Gullwing’. 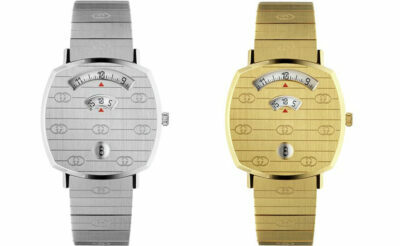 This was the second time that the IWC Racing Team had competed at the Goodwood Members’ Meeting. As well as taking part in the Tony Gaze Trophy, the brand presented the John Duff Trophy on Sunday. Both races pay tribute to iconic racing drivers of the past. 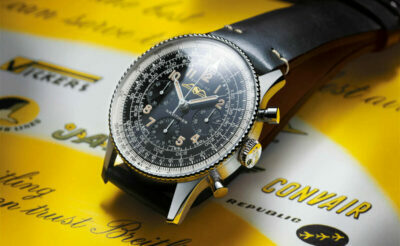 IWC was also able to display its new Pilot’s Watches – most notably the Spitfire and Top Gun collections. 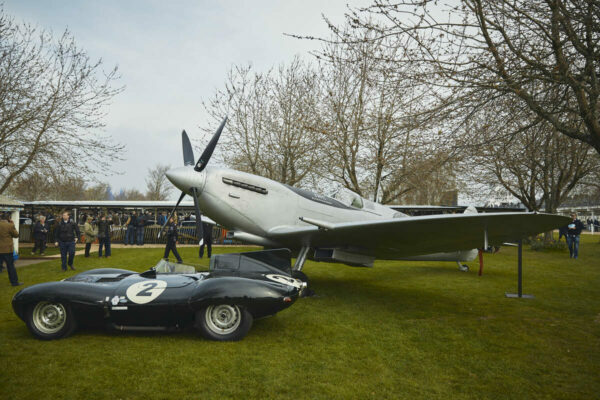 An original Spitfire aircraft was parked next to the IWC garage to highlight the Silver Spitfire – The Longest Flight expedition that the brand is supporting. This will see the first circumnavigation of the globe in a carefully-restored Spitfire aircraft, taking off in August. The original Members’ Meetings took place at Goodwood between 1949 and 1966. The Goodwood Road Racing Club reintroduced the classic racing event in 2014, and IWC Schaffhausen has been the official timing partner since 2015.